Add 1 Scoop to your Morning Cup of Joe: Fitness guru Laird Hamilton shares his recipe on how to make the perfect cup of functional coffee. Functional coffee with Laird Hamilton: Fitness guru Laird Hamilton shares his recipe on how to make the perfect cup of functional coffee. In the Bay Area? 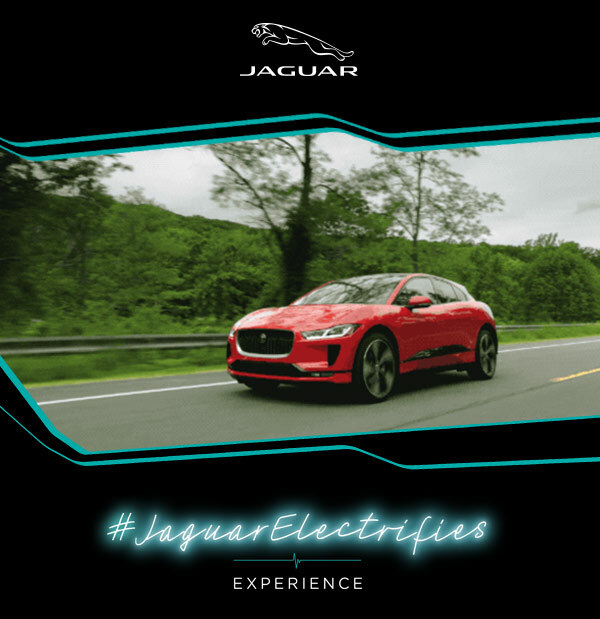 Check out Jaguar electrifies experience Oct 3rd-5th, where you can test drive the new All-Electric I-PACE SUV and get hands-on with the latest tech from wired. RSVP Now!